What can audience segmentation do for your arts organization? Audience segmentation best practices can be of great value to arts organizations attempting to match their various offerings to the needs of their target audiences. Do you know who your current audience is? Do you simply segment your audience by basic demographic, like gender, age and race? If going through this process reveals you do not know much about your audience besides basic information (at best), then is highly possible that you do not understand much about the specific reasons why your current audience is made up of who it is. Each audience member attends art events for a reason, but you cannot simply assume what drives this behavior. Most arts organizations provide various offerings that appeal to different types of audiences. To best understand the complete picture of your audience by segmentation according to psychographics and behavioral tendencies (features other than demographics), you will be able to derive greater insights about your audience. Once you can compare who you think your audience is versus who they actually are, you can develop pragmatic audience acquisition and retention strategies throughout tailored audience journey maps. One successful example is how the Atlanta Shakespeare company increased its capacity by successfully targeting new audience groups. To be able to segment current audiences, arts managers first must understand systematic segmentation methodologies, which include (but are not limited to) factor analysis, cluster analysis, personas and customer journey map development. Specific tactics combine qualitative methods, such as focus groups and interviews, with quantitative methods like survey and database analysis. 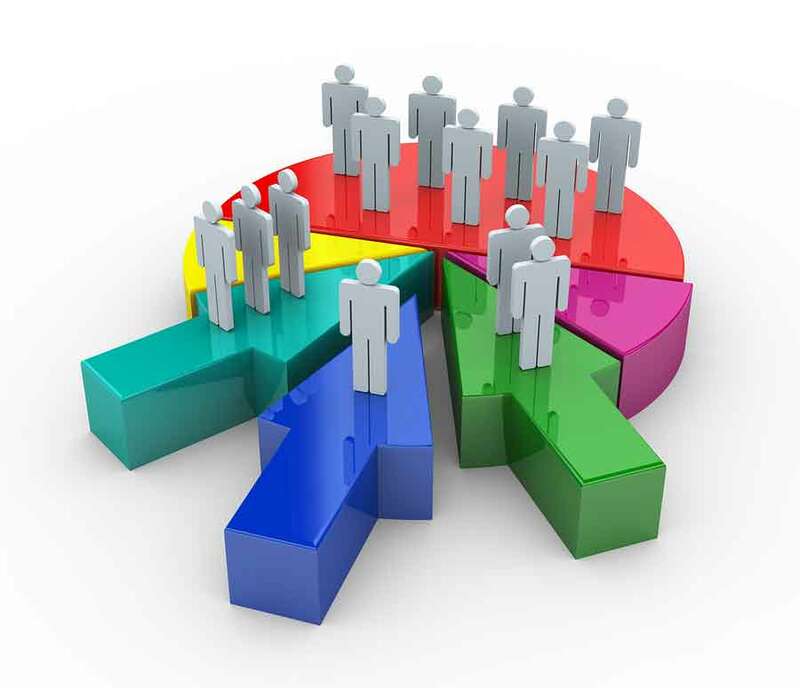 However, because arts organizations usually lack resources to conduct systematic market analysis, integrating current CRM data with survey methodologies might help with initial audience segmentation efforts. One of the main challenges of using data from CRMs is obtaining a full 360 degree view of a customer experience that is consistent and reliable. CRM data alone does not provide arts organizations deep insights about psychological factors behind actual behaviors, and so it cannot offer in-depth insights for increasing the value of programming for a certain audience or directly enhance marketing and audience engagement efficiencies. Customer surveys are considered effective tools that can help drive more profound insights about behaviors than simple CRM records. Using surveys to acquire information about what drives customer behavior can help you understand different audience types. Additionally, you can understand the most effective communication channels for different audiences and begin to reach additional people that are similar to your current audience. The Chicago Association for the Performing Arts conducted a permission-based marketing campaign by using e-mail to better engage African-American and Hispanic audiences - a perfect example of targeting certain audience segments through these groups’ preferred communication channels. Clearly, applying appropriate segmentation practices into standard operating procedures for your organization can help reduce ineffective programming and marketing as well as provide the opportunity to target new audiences and retain current. Over the next few months, I will research how arts organizations can specifically apply current CRM software features (i.e. marketing automation features, geolocation technology) to best understand their current audiences and acquire new ones.